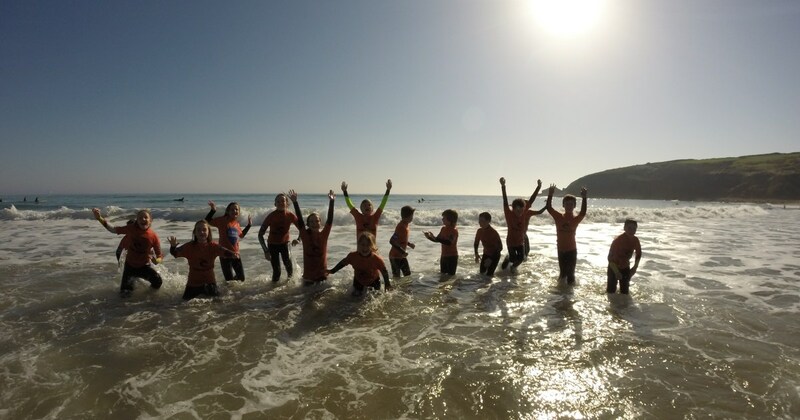 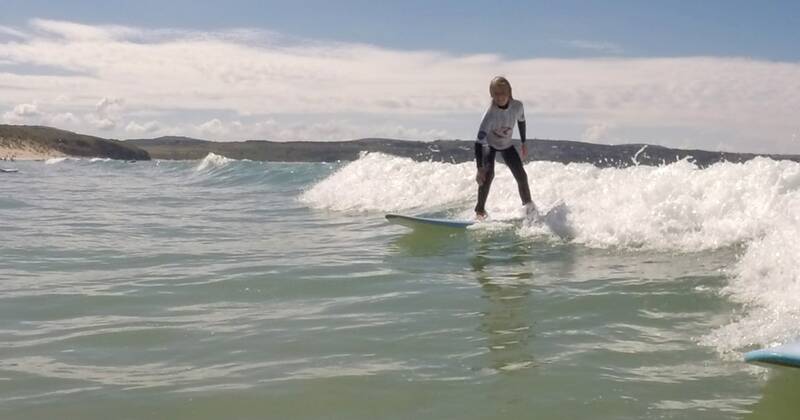 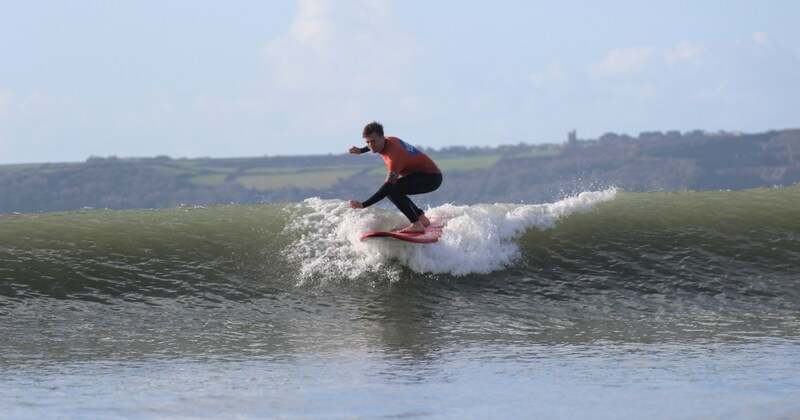 Our Improver - Elite Surf Development in SW Cornwall is aimed at the intermediate, elite and competition standard surfer looking to re-inspire / further enhance their surfing knowledge / ability. 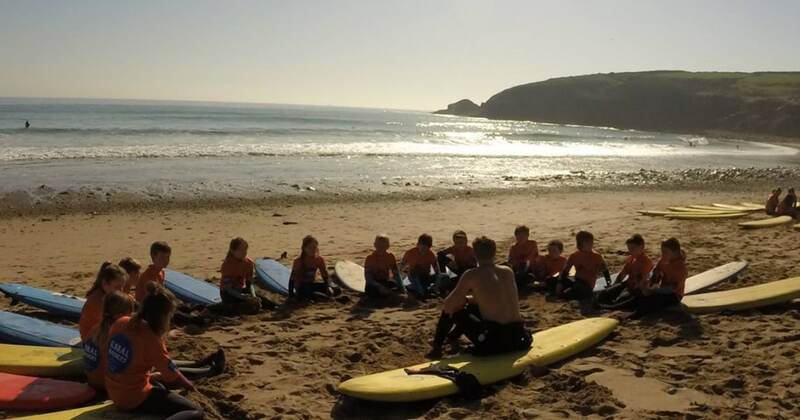 The Advanced / Elite Surf Development sessions are run by coaches who’s qualifications include level 3 Coaching and Level 1 Judging – International Surfing Association (ISA), Sports Science & Nutrition degrees. 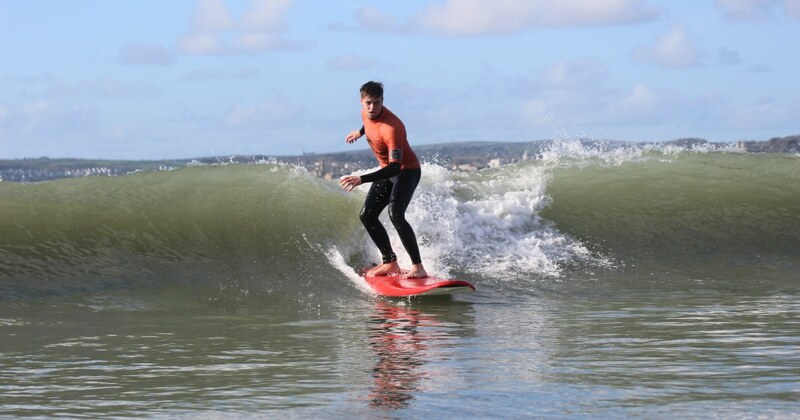 Full use of our equipment is included in the price. 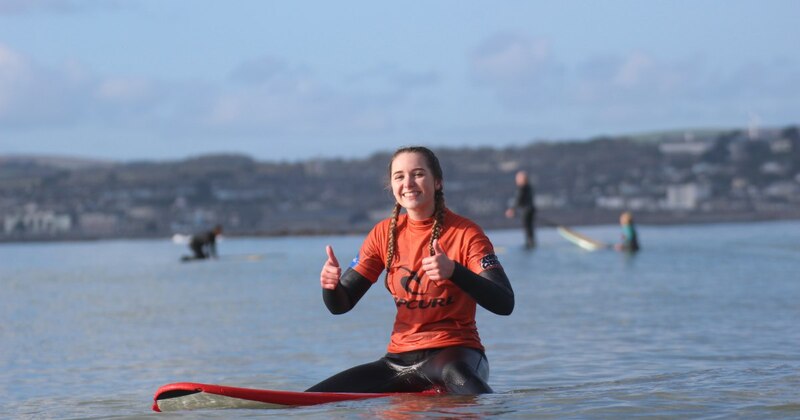 All our coaches are full qualified lifeguards, English Surfing Federation recognised coaches, first aiders and hold current DBS (CRB) clearance.